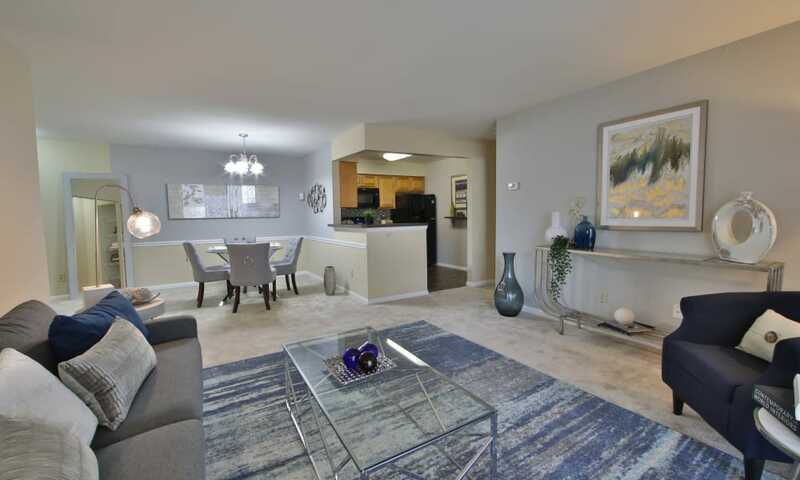 Take the virtual tour and check out our fresh new look. 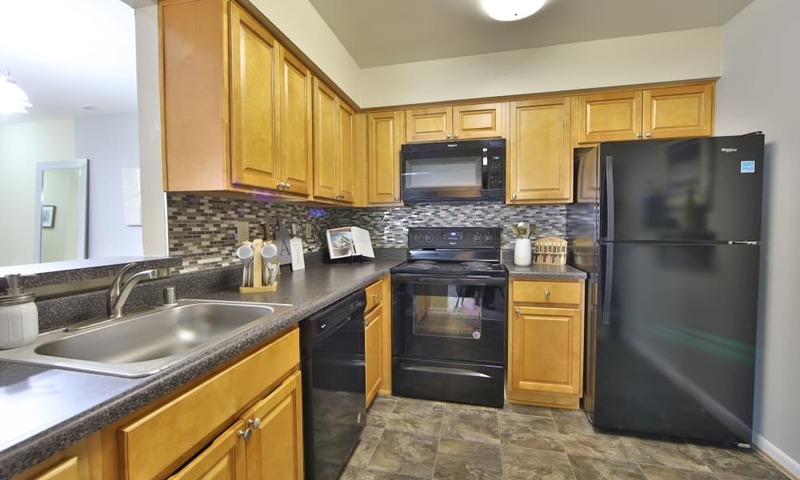 Upgraded kitchens offer clean, modern finishes, complete with convenient dishwasher, refrigerator, and disposal. 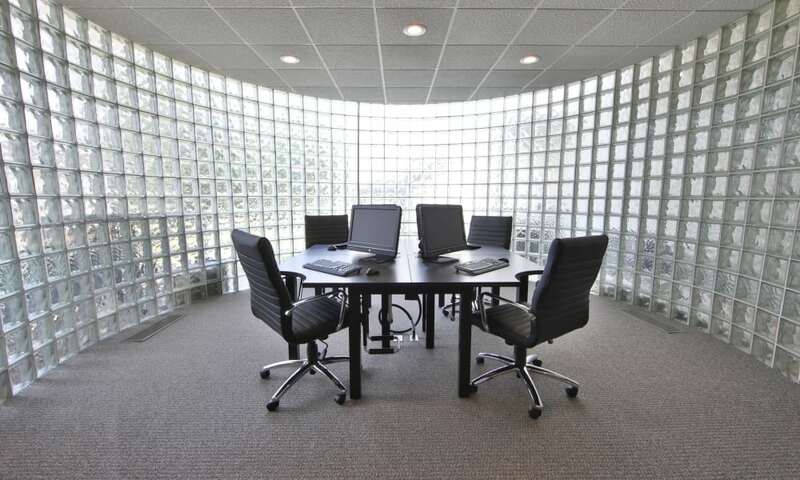 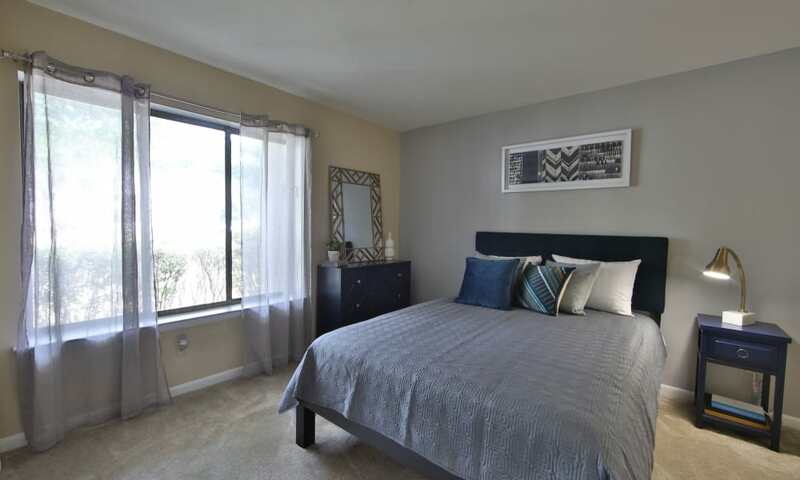 Natural light brightens spacious rooms, while wall-to-wall carpeting keeps it cozy. 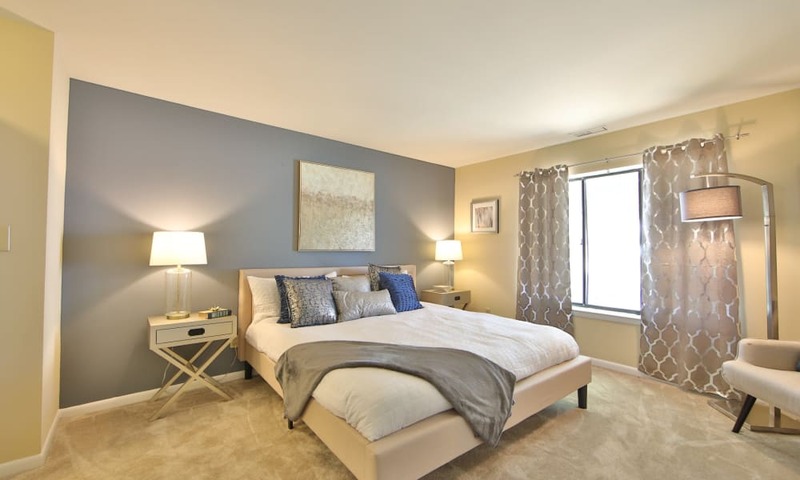 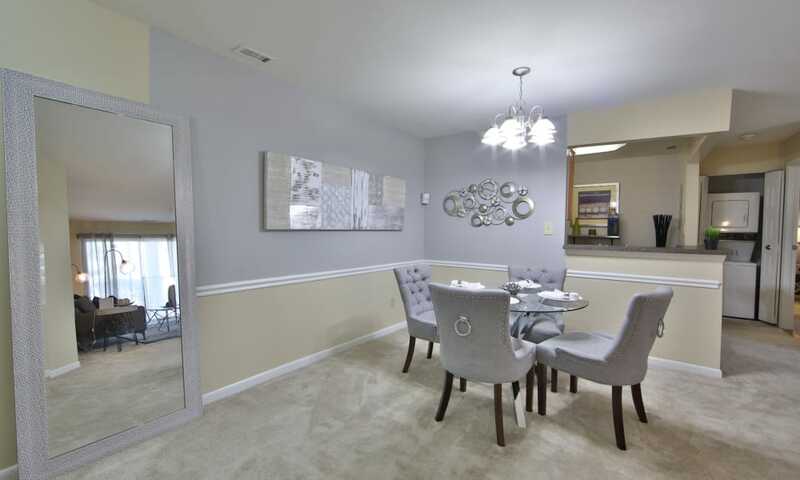 Options among our floor plans include designer two-tone paint, a linen closet, breakfast bar, and Berber carpet. 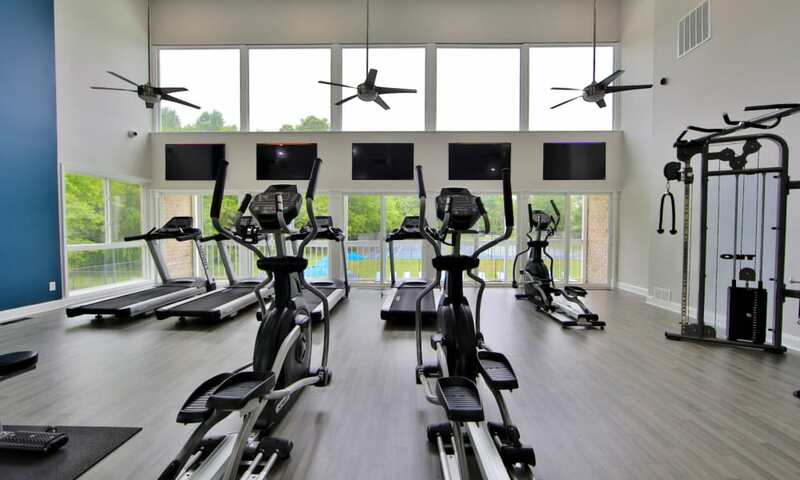 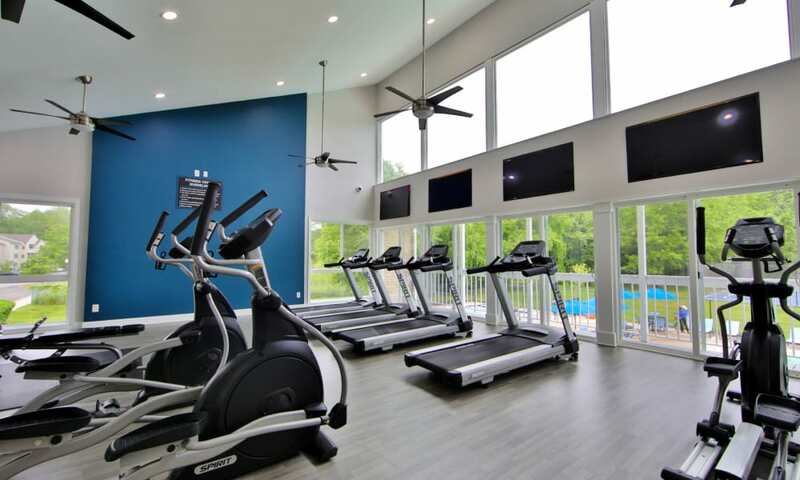 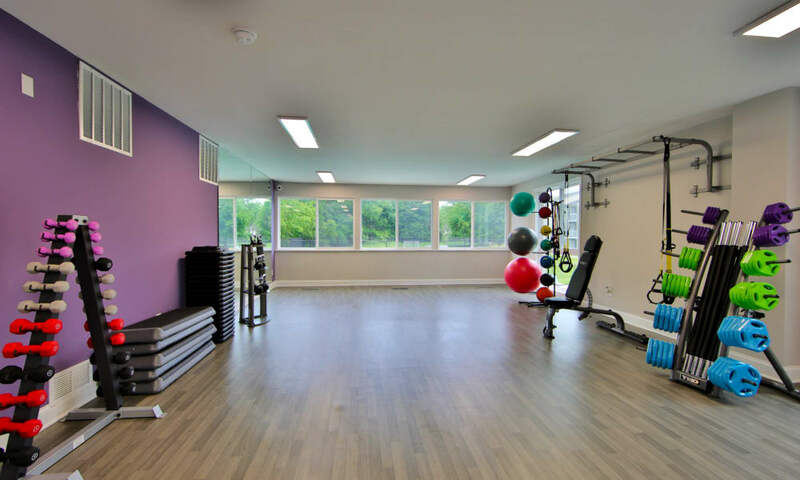 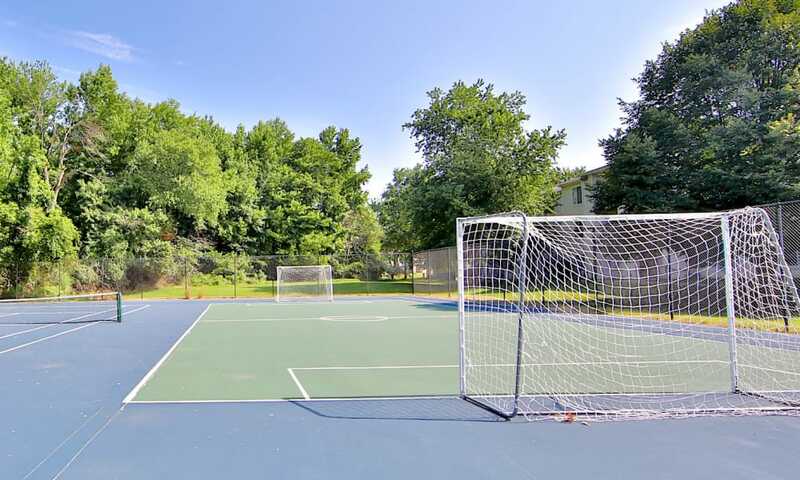 Our apartment community is rich in amenities, with a standout fitness room, tennis court and an inviting pool to keep you healthy and fit. 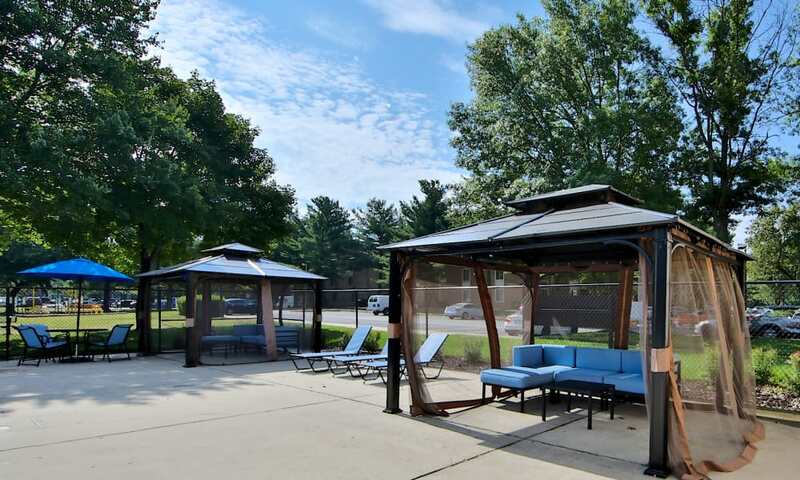 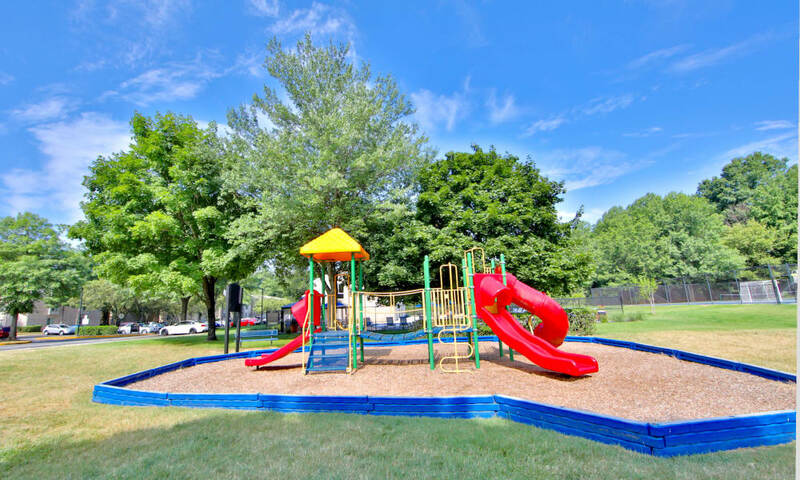 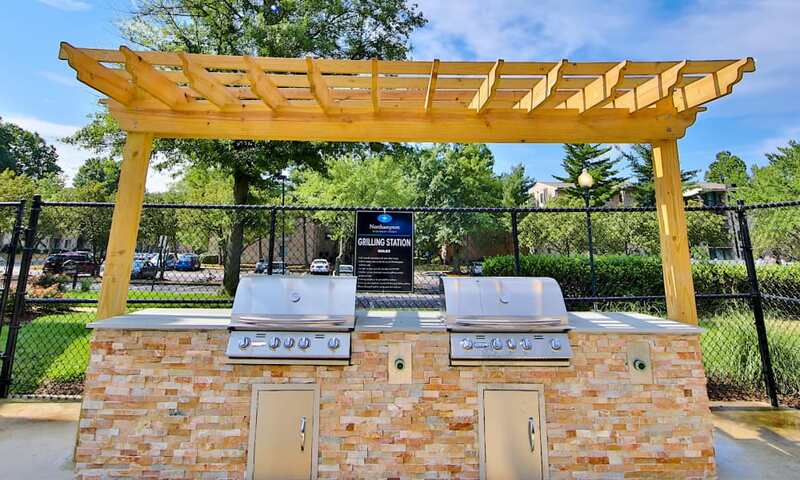 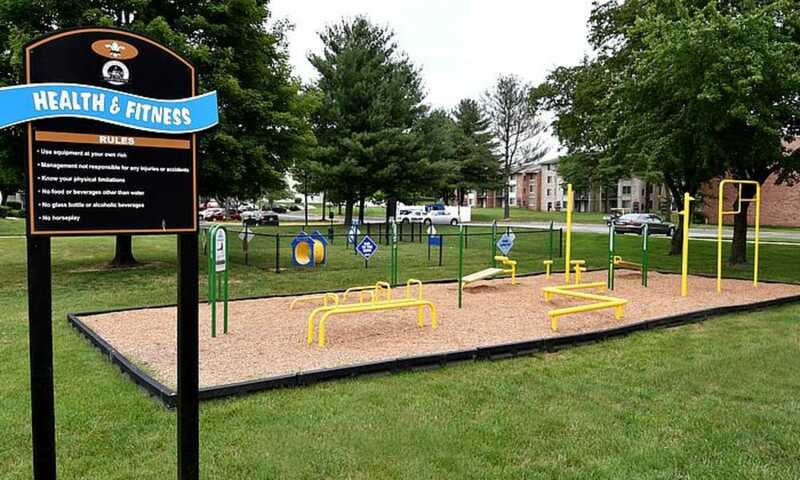 Welcoming outdoor space, roomy interiors, and responsive customer service are yours at Northampton Apartment Homes. 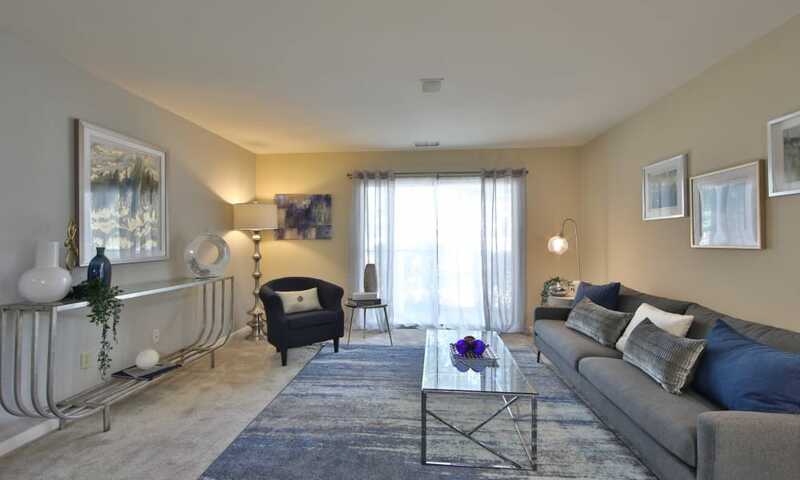 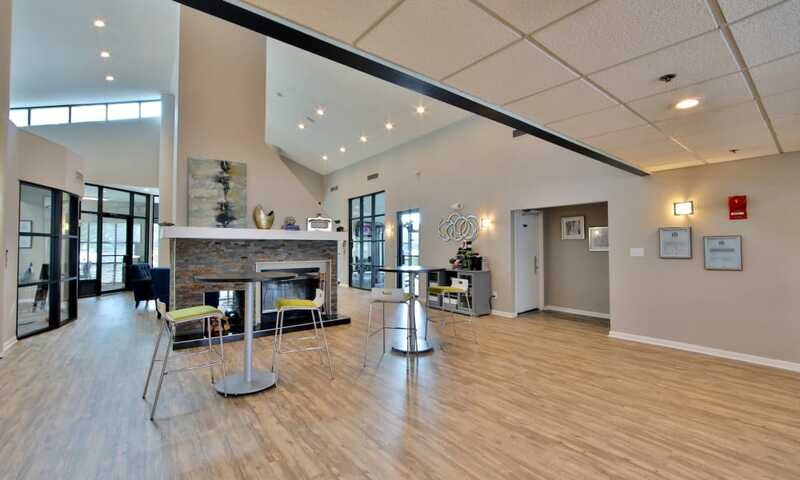 As a Morgan Properties community, we hold the highest standard for beautiful, livable spaces at an exceptional value. 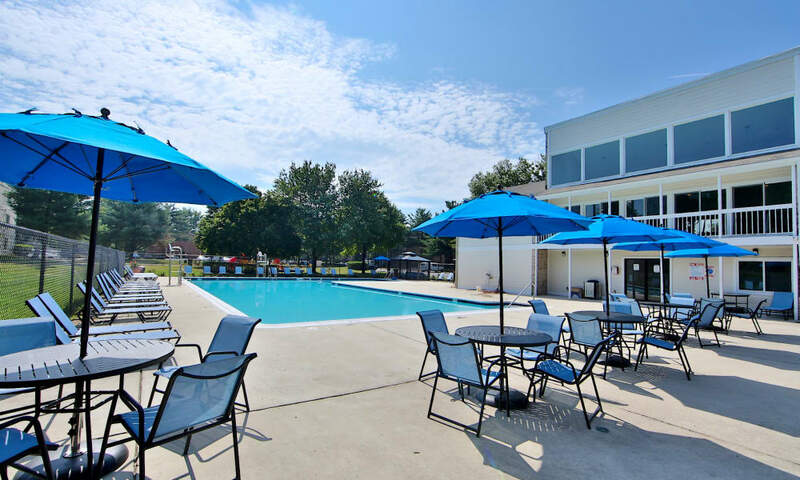 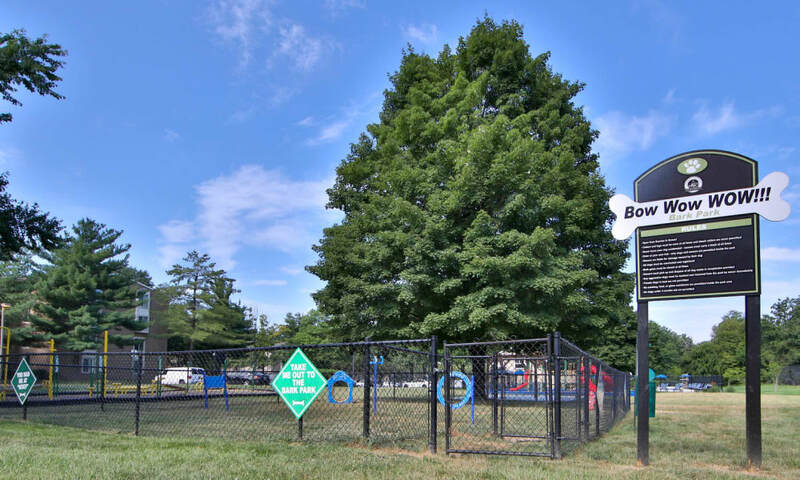 Here you’ll find the ultimate in comfort, convenience, and courtesy, just 15 miles east of Washington, D.C. 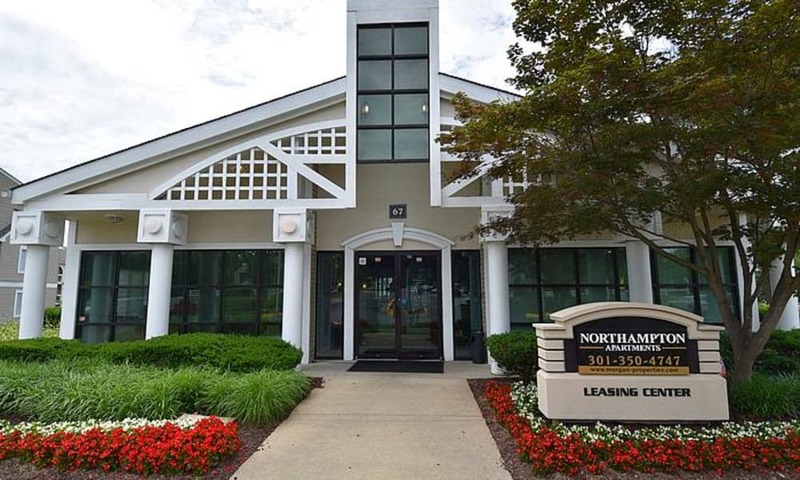 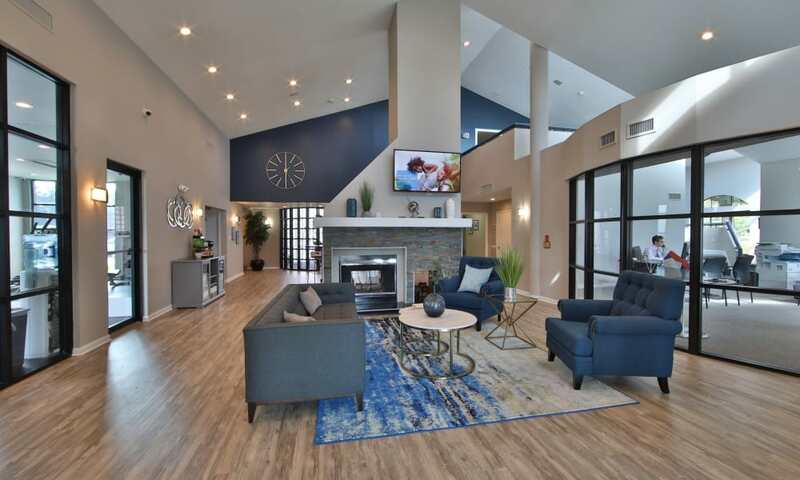 Schedule your private tour today to see all the advantages of Northampton Apartment Homes in person.